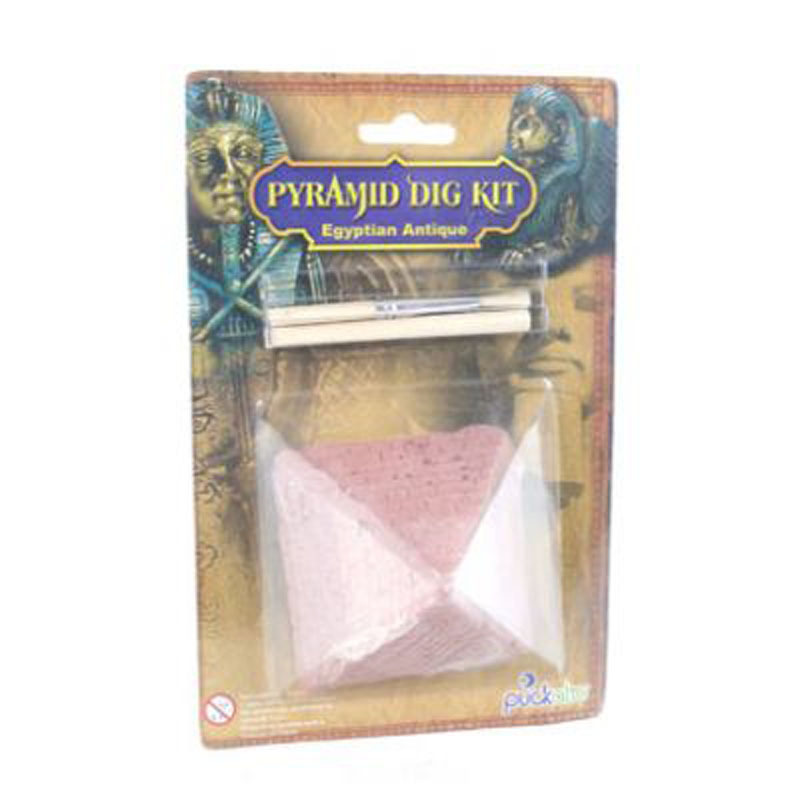 Dig it out kits are a great way for kids to learn while having fun and making a mess. Each kit comes with everything you need to find the treasure inside. . 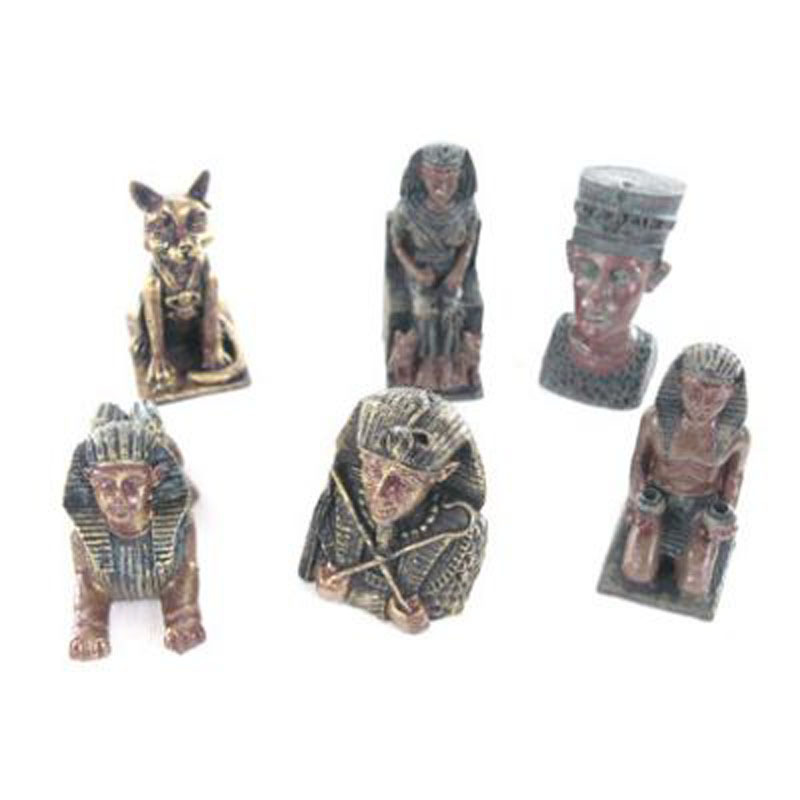 There are assorted designs available but there is only 1 artefact per set. 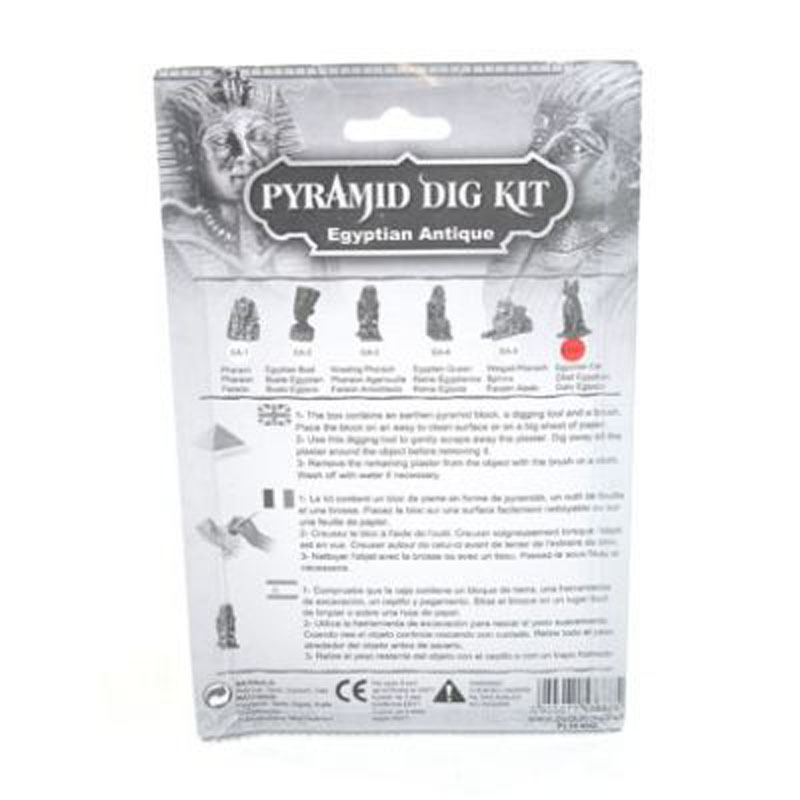 The kit is also only recommended for children over the age of 8 due to the small parts and we recommend that children are supervised while digging the items out. Have fun! !.